 Now entering its third year, The Filey Folk Festival takes place from the 28th to the 30th of July. The festival will be held at three different pubs in Filey, all within two minutes walk from one another. Already booked to appear are Keepers Fold, Johnny-Jump-up, Richard Grainger, Jill Fielding band, Railroad Bill, Dennis Caruana, Clare McCallum, David Thomas, The Fileymen, Anne Curran, James Chadwick, The Sunshine Boys, Carl Woodford and The Filey Fishermen Harmony Group.